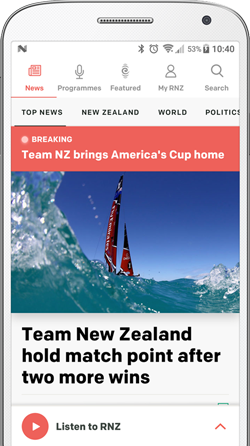 The head of the New Zealand-based Pacific Media Centre says the Kiribati government must explain why a local independent newspaper, is yet to be registered and is being investigated by police. The Kiribati Independent stopped printing on Friday to allow police to investigate complaints by the Ministry of Communications that it had breached a newspaper registration law. 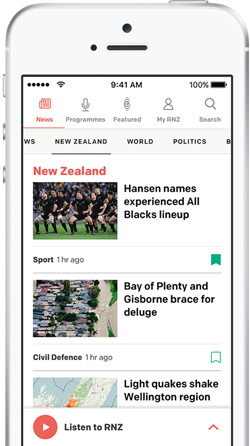 Professor David Robie from the Pacific Media Centre says the newspaper, which was launched last December, has not been registered despite following all necessary steps, and says the government must come clean on why that is. "It's very unfortunate there's a lack of transparency. Various international media organisations: Reporters Without Borders, International Federation of Journalists etcetera, they've all made quite strong representations to the Kiribati government but there's just a silence." Professor David Robie says the problem is the Kiribati Independent is perceived to be a political newspaper which opposes the government.